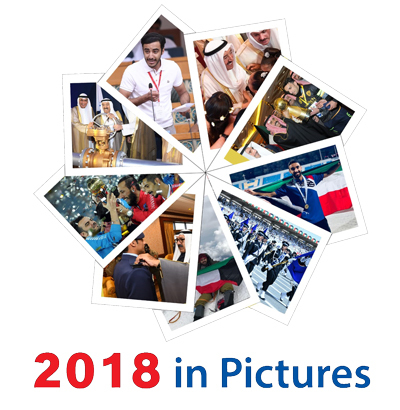 KUWAIT, Jan 22 (KUNA) -- Assistant Secretary-General of the National Council for Culture, Arts and Literature (NCCAL) Dr. Bader Al-Duweesh announced on Tuesday that 10 artists have been awarded at the 10th edition of the youth formative art gallery for their distinguished works. 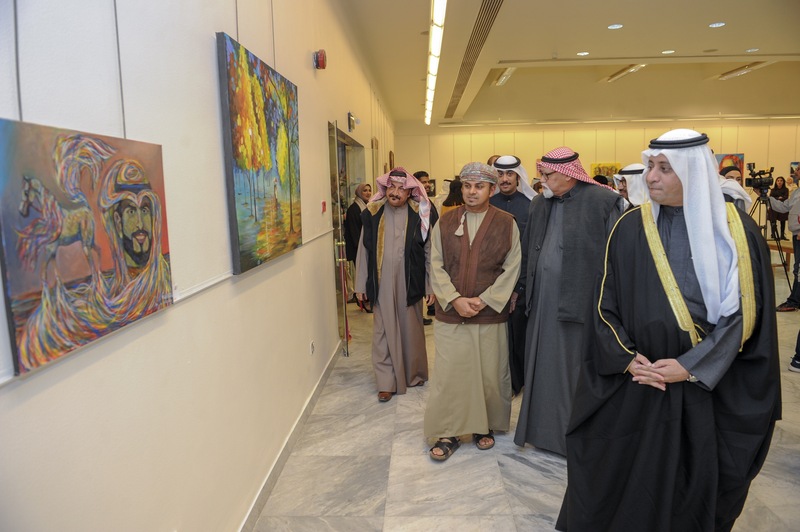 The event, part of the 25th Qurain Cultural Festival, gathered 48 Kuwaiti participants and displayed 62 works of art, Dr. Al-Duweesh told KUNA. 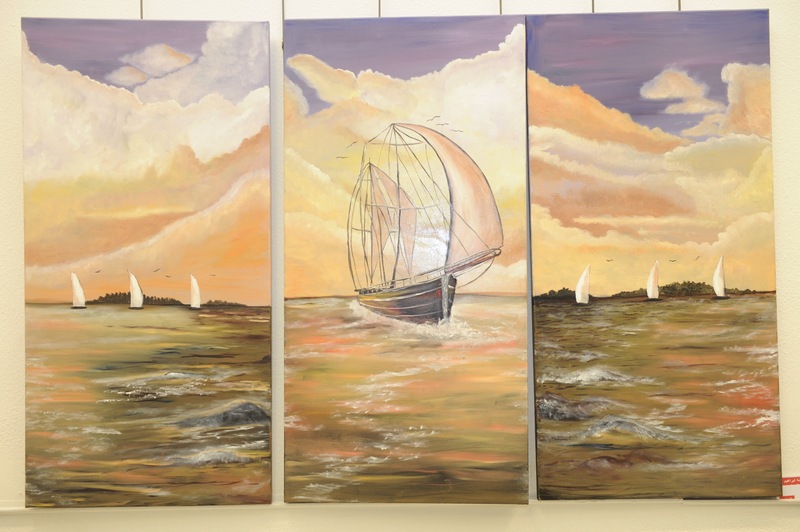 "The gallery is dedicated to fostering the talented young artists," he said, noting that only those who are below 30 years of age are allowed to take part. 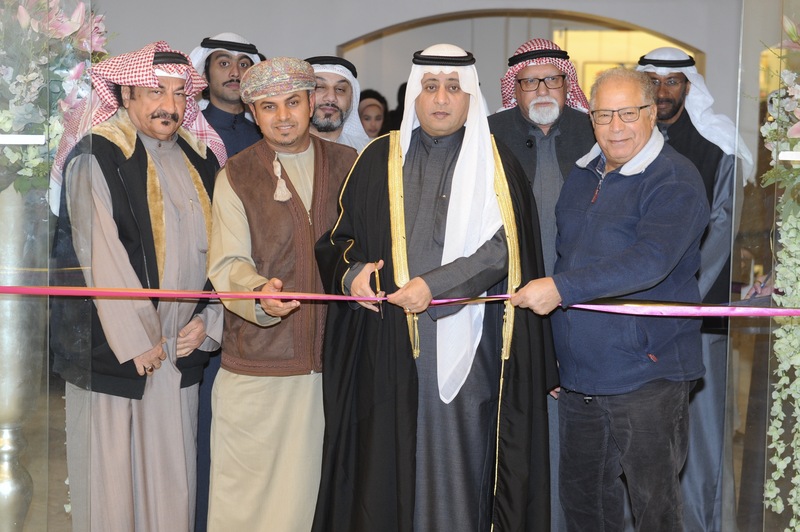 Dr. Al-Duweesh made the comments on the sidelines of the opening ceremony of the gallery at Ahmad Al-Adwani showroom in Abdullah Al-Salem Area. 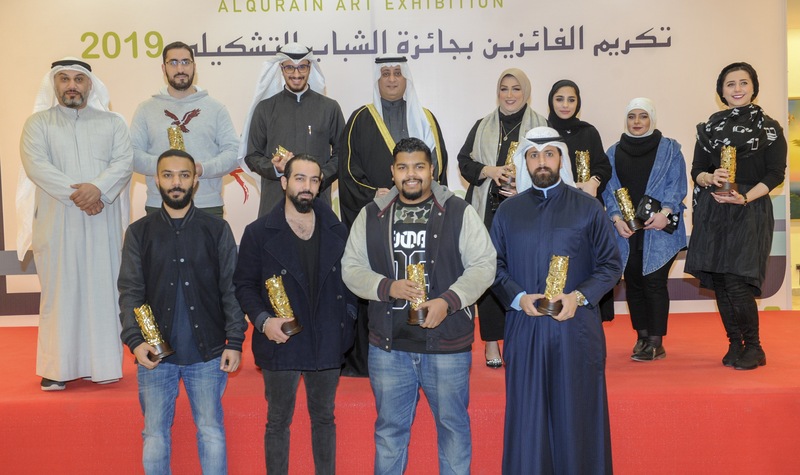 He said the winners are Yasmin Baqer - a 28 years old painter, Mariam Al-Mulla - a painter too, Othman Al-Othman, Zahraa Al-Jreidan, Abdulrahman Al-Hamli, Ahmad Al-Husseini, Mohammad Al-Ra'is, Amal Jassem, Ali Sabt and Hussein Al-Banai. He commended the winning works and the efforts of the arbitration panel, renewing the commitment of NCCAL's secretariat to continue supporting the creative youth through organization of workshops, seminars, galleries and festivals. Meanwhile, Dr. Salman Al-Hajeri, an Omani artist who holds a personal formative art gallery as part of Qurain Festival, commended the efforts of NCCAL to foster the skills of talented youth. 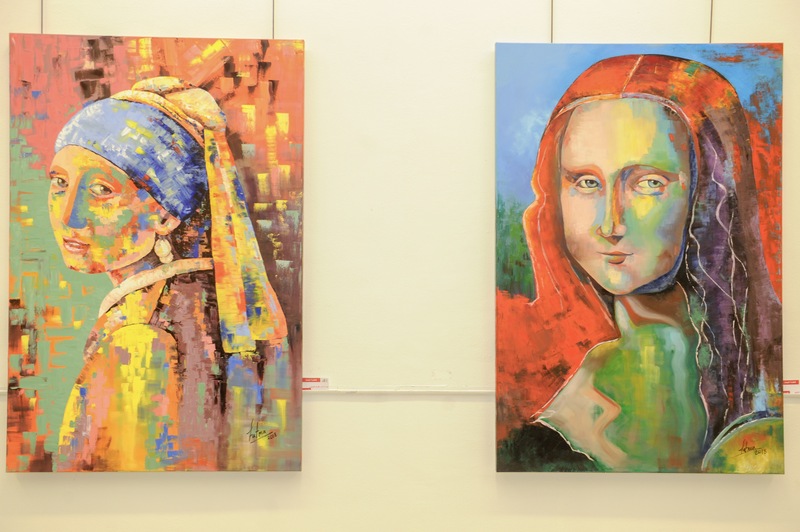 "Painters who belong to this age category are generally inclined to draw of portraits of persons and use oil paints to express themselves," he noted.